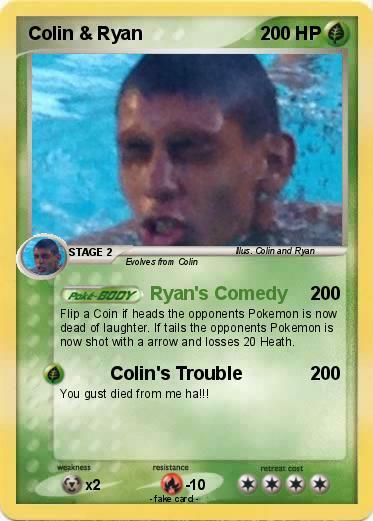 Flip a Coin if heads the opponents Pokemon is now dead of laughter. If tails the opponents Pokemon is now shot with a arrow and losses 20 Heath. You gust died from me ha!! !